There's not much reason to open the Chromecast app once everything's set up, but that doesn't mean Google's still not paying attention to it. the Chromecast app got itself a bit of a redesign tonight, adding the pull-out drawer that all good apps should have. A link to Chromecast-compatible apps is tucked away in that drawer, and the settings menu has been moved there as well. 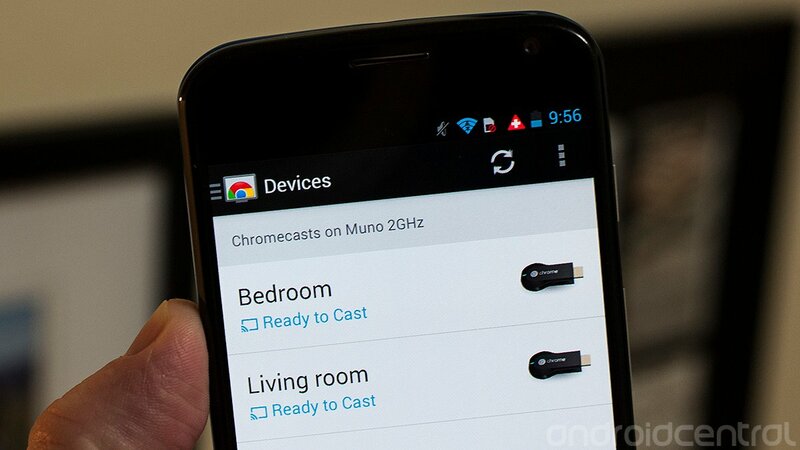 You get a couple new things when looking at individual Chromecasts, too. The time-zone selector now shows the time relative to GMT, and you can now see the Chromecast MAC address, should you need to do some network troubleshooting. All in all, a nice little answer to those who have worried that Google had forgotten about the high-def dongle.